Are you thinking about filing for bankruptcy? It turns out there’s never a right time to consider moving forward with your petition, but that recent data shows Americans are choosing to use the relief provided by bankruptcy more than in recent months. It’s important that if you’re thinking about bankruptcy that you first set up a time to talk with a Jacksonville bankruptcy lawyer so you know what’s involved. Organizing your materials and knowing all your assets and liabilities can help you prepare for such a meeting. From there, your lawyer can help you file and guide you through what is involved in the rest of the legal process. Since the end of 2008, U.S. consumers have reached their highest level of credit card debt with more than $33 billion added during only the second quarter of 2017. This new study shows that Americans are headed towards $1 trillion in credit card debt. Wallethub.com conducted the study and anticipates that by the end of 2017, Americans will add more than $60 billion in new credit card debt. This means that as a country, the United States is headed towards well over $1 trillion in credit card debt. Consumers ended 2008 with $87.2 billion in new credit card debt. Although the first quarter of 2017 started out positively with consumers paying down upwards of $30 billion, there was a relapse that occurred between April 1st and June 30th. The average household credit card balance in the United States has increased by $7,996 in 2017. That is an increase from the year prior and total debt is also up. It may not come as a surprise to you that one of the most common reasons for filing for bankruptcy in the United States has to do with credit card debt. Massive credit card debt can cause serious problems for you and your loved ones and can make it more difficult for you to figure out your next steps going forward. 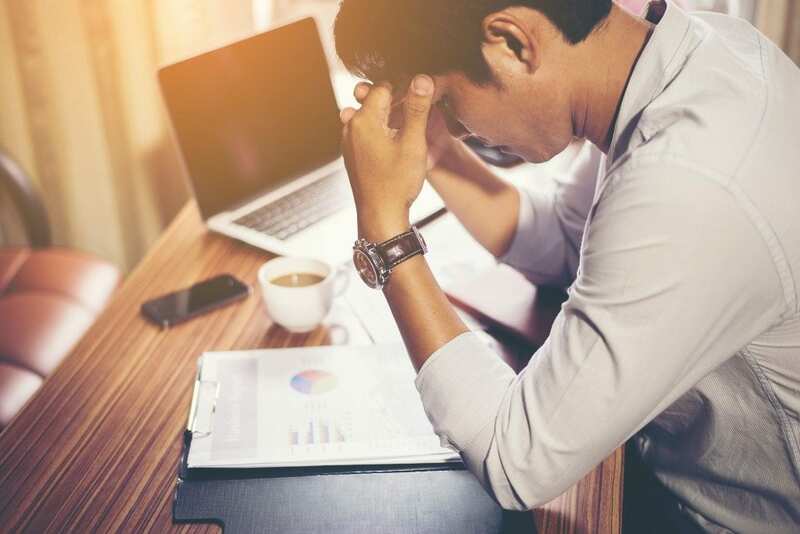 If you have questions about filing for bankruptcy after amassing credit card debt that you are unable to regain control of, consult with an experienced Jacksonville bankruptcy attorney today.